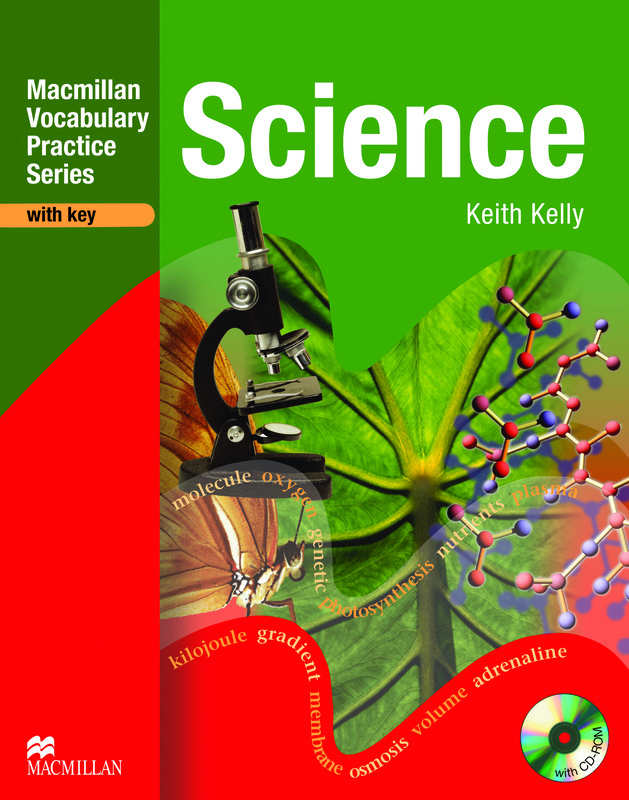 This Science edition contains 28 units of various science topics with engaging activities that help to consolidate meaning and ensure contextual understanding. Clear glossaries help to further student understanding and helpfull diagrams visually represent scientific concepts. Also, included is a CD-ROM with interactive activties and an answer key.